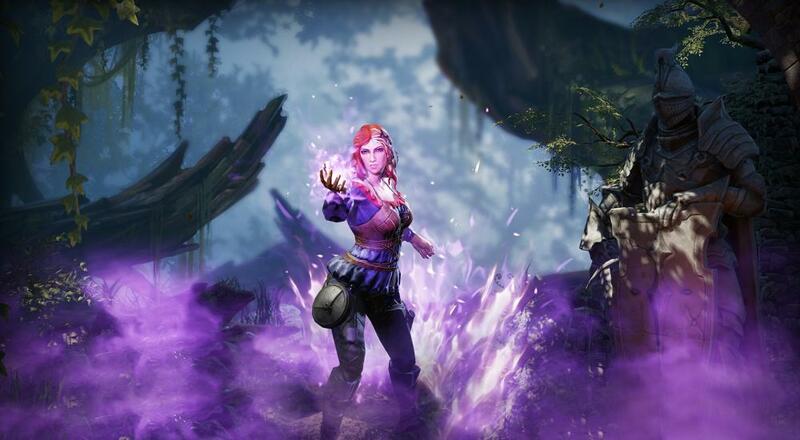 If you're looking for something to do this weekend on your PlayStation 4 or Xbox One, then you might want to check Divinity: Original Sin 2 - Definitive Edition, which just arrived today. This updated version of the 2017 game includes too many tweaks, balances, and fixes to list (seriously, there's a 50 page document about what they did), but the bottom line is this: it's the same great game made even better. A lot of the changes here are quality-of-life stuff, like making the inventory better to navigate/manipulate, making the quest journal easier to parse, and other UI improvements, and balancing changes including adding a new/easier difficulty mode if you just want to engage in the story without having to worry too much about combat. Perhaps the bigger change, though (and you should just avoid everything from page 14 on), is an overhaul of the third act of the game. Seems a lot of folks had some issues with the story beats and how certain elements played out so Larian Studios revamped things. All of this stuff is available on the PC version, too, as a free update, so if you were looking for a reason to hop back into the game, that might just be as good a reason as any. Divinity: Original Sin 2 - Definitive Edition is available on PC, PlayStation 4, and Xbox One. Two player couch co-op is supported throughout the game as is four player online co-op and four play combo co-op (i.e., a mix of couch and online players). GOG's Summer Sale Starts... NOW! Page created in 0.4490 seconds.